Play Bocce on Wednesdays on Capitol Hill at Garfield Park. Games are played on grass with standard balls and start at 6:30pm. Then join us at our nearby sponsor bar to keep the party rolling all night long! 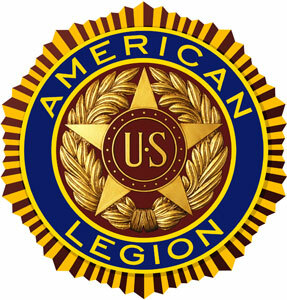 The American Legion will have Peroni on draft for players at $4 per pint during games. Limited food menu available, however you're more than welcome to bring in your own food. Remember, The Legion is cash only. Each night, make sure to check in with a Black Shirt upon arrival. Please be on time and ready to play each week. A minimum of 2 players are required to avoid a forfeit during regular season games (a min. of 3 players are required for playoffs). When you are done with your game, report your score to a Black Shirt, and of course head to the bar to enjoy the bocce specials. Standings and pictures will be updated on the website a few days after games. This league will be governed by Outdoor Bocce Rules. Games will be played to 16 points or 1 hour, whichever comes first. See the official DC Bocce League rules page for more details. Check out this Bocce league 'Capitol Hill (Amer. Legion) Wednesdays' with DC Bocce League!